Winter... Easter, rather, is coming here in Buddha-Bar Manila! Easter Sunday is one of the events kids look forward to throughout the year. Nothing beats waking up in the morning with excitement knowing that you have a mission to fulfill -- finding the eggs your mom and dad hid throughout the house. Now what if you can level up the fun for your kids? Yeah, imagine the joy of a new mission. In there eyes and minds, they'll feel like they are given a more challenging "quest". 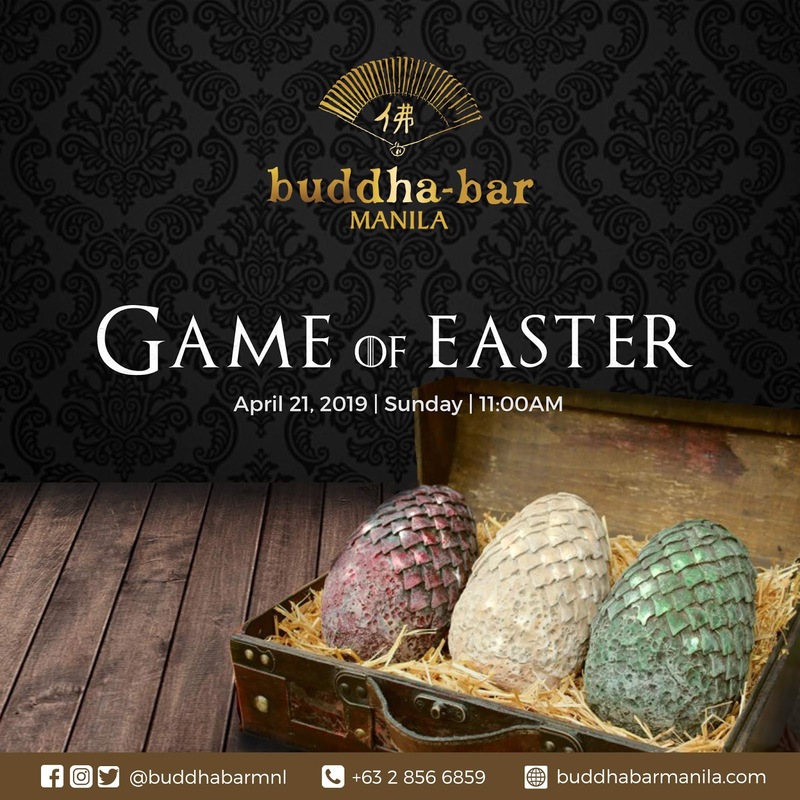 Treat your kids this April 21, 2019 to an exciting egg-hunt here in Buddha-Bar Manila. They'll bring you and your kids to a land where dragons exist and kings rule. -Bryan Van Den Berg, General Manager of Buddha-Bar Manila. For only Php950+, adults get to feast like kings and queens on a carefully-selected buffet of signature Buddha-Bar Manila dishes, a BBQ live grilling station, carvery, and desserts. For the kids: a buffet that is sure to please, games, activities, and entertainment await for only for Php550+! Are your kids not in the mood to eat but still want to join the fun and games? 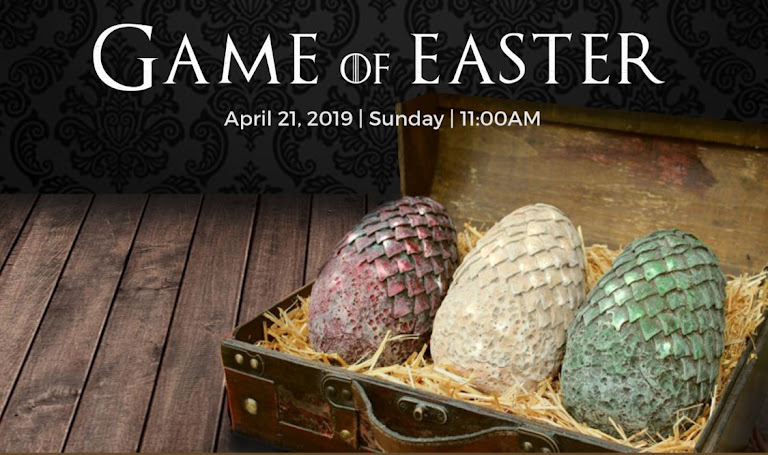 Not to worry because for only Php350+, your child gets to join the hunt for the hidden dragon egg, take part in the fun and games, and bring home prizes! Doors open at 11AM and event wraps up at 3PM. I'll see you there. Let's be one with the kids as they hunt for the eggs and bring home exciting prizes!